Buy the CD, MP3, or Vinyl Here! 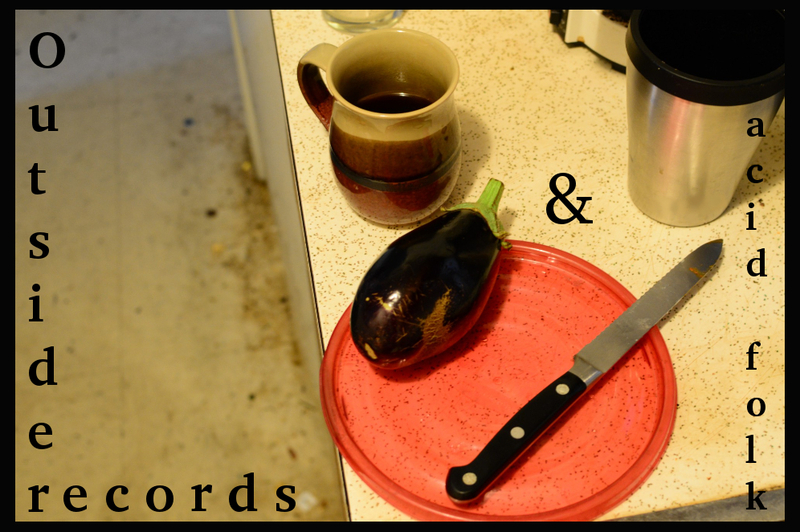 A strange, humorous affair that is definitely on the outside of disco music. The tracks: “Maladie D’Amour”, “Bogota Affair”, “Off The Coast Of Me”, and “Lili Marlene”(sung in German!) are among favorites. Released on the Ze records imprint which is famous for No-Wave and other wacky gems in 1980, this album still sounds fun today, in a twisted sort of way. If you like this record, the next two albums are also worth getting: “Fresh Fruit In Foreign Places”and “Tropical Gangsters”(US Version) or “Wise Guy” (import). Both are still relatively cheap and can be had for under ten dollars. You will certainly get your money’s worth from these three releases! I did. 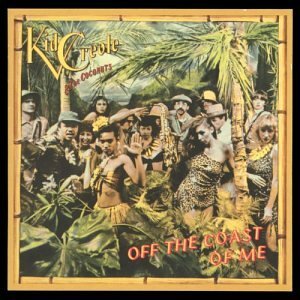 This entry was posted in kid creole and the coconuts: off the coast of me and tagged Fresh Fruit in Foreign Places, kid creole off the coast of me, mutant disco, Tropical Gangsters, Wise Guy on January 6, 2015 by dunnmore27.